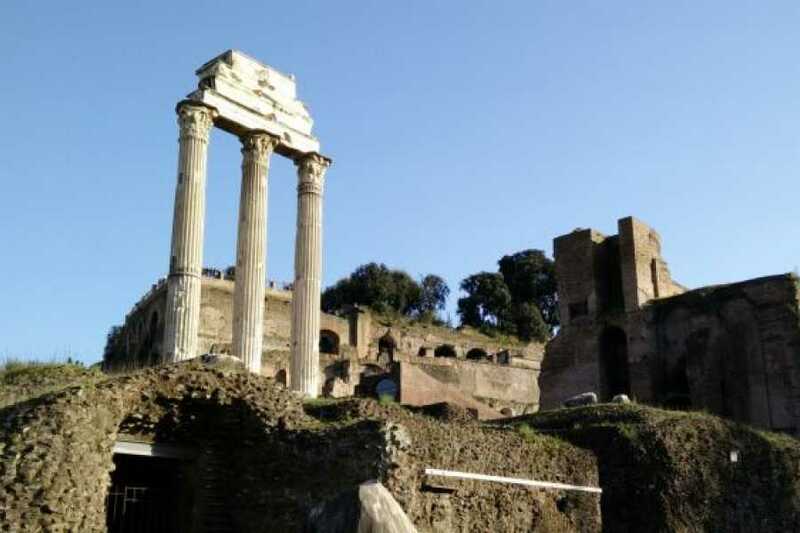 “Historic Rome - Private Tour" is a 4 hours guided tour of Rome’s ancient ruins and most famous monuments, a wonderful introduction to the history and origins of ancient Rome. 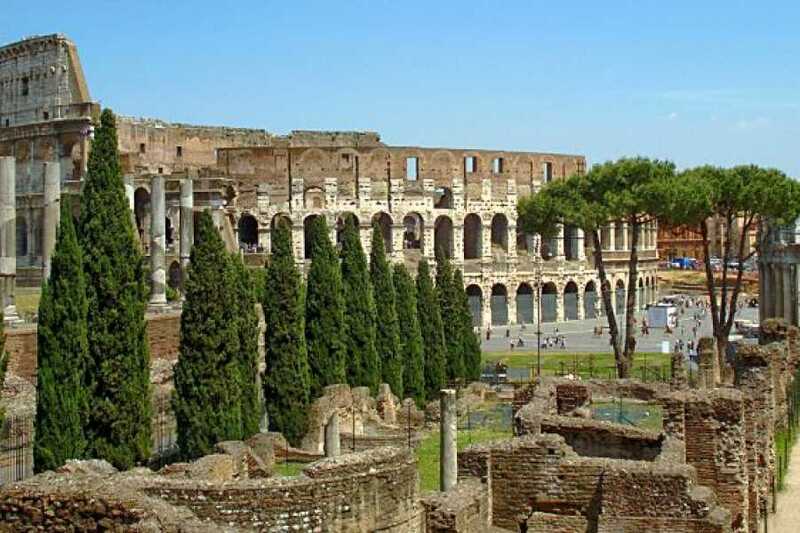 The tour starts visiting Rome’s greatest engineering accomplishment, the Coliseum, where you will learn about the history of the bloody and violent games which took place on the arena floor, and continues in the Roman Forum. 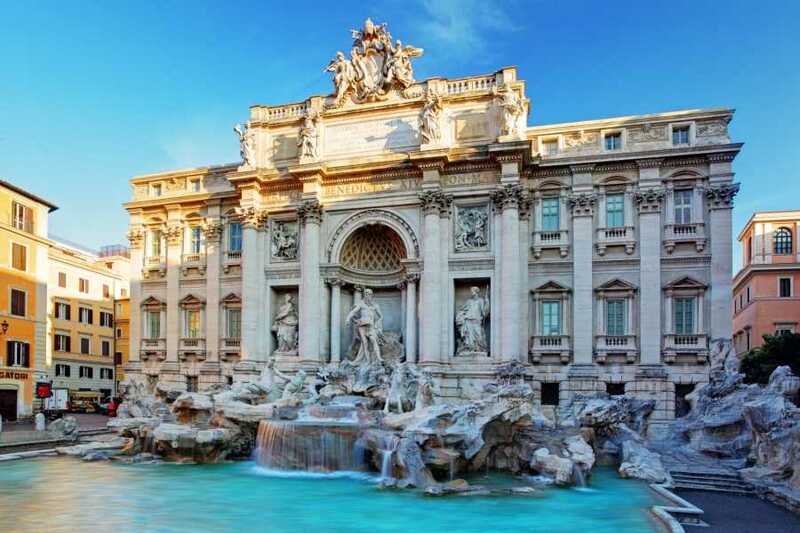 Then, you will discover the beauty of Piazza Navona and the Fountain of the Four Rivers by Bernini and the famous Trevi Fountain where you will hurl your coins into the water. 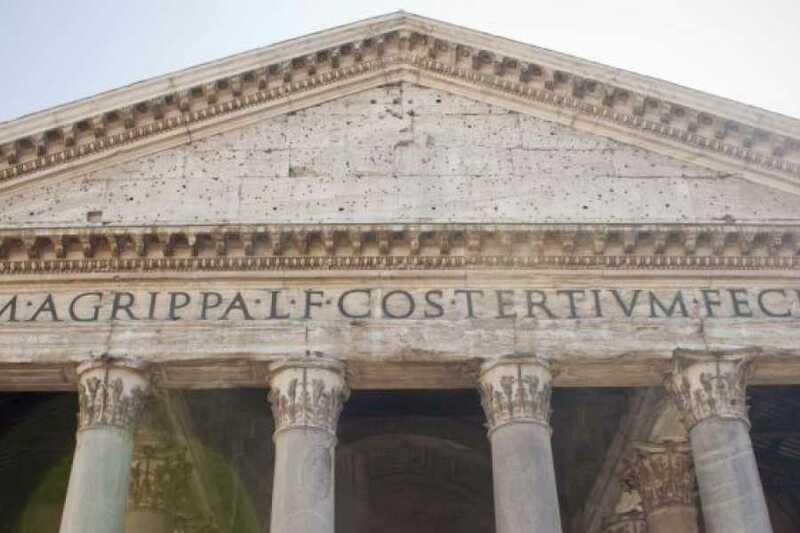 In the end, you will walk on to the once-pagan Pantheon, which today is a Catholic Church. 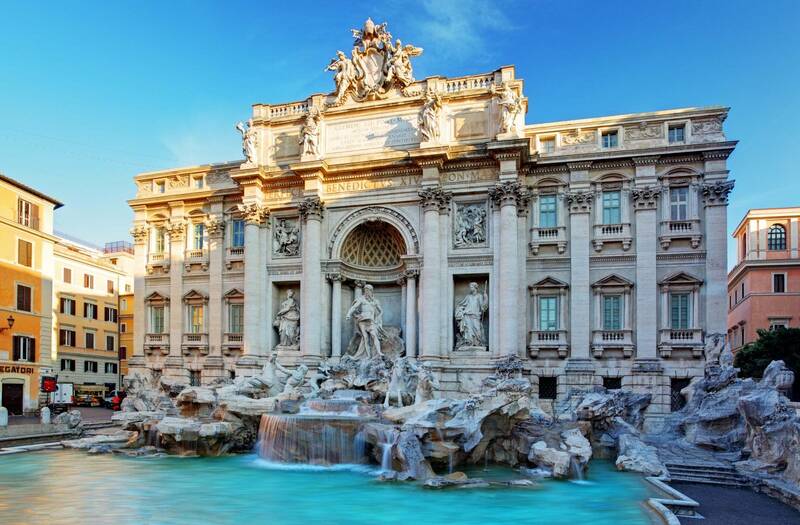 Don't miss this woonderful experience!